Finally getting around to introducing myself after being a member for three years! Had the workshop for about 10 years and have a bit of a problem staying focused so I'm hoping contributing to the forum will encourage me to get some work done. It's a 3.5" Northumbrian loco that was serialized in Model Engineer. Anyway, glad to be a part of the forum and hoping to add to the excellent content on this site. Hi Dave and welcome to the forum even though you have been around a while. Posting a build log is indeed a good way to focus and get motivated. 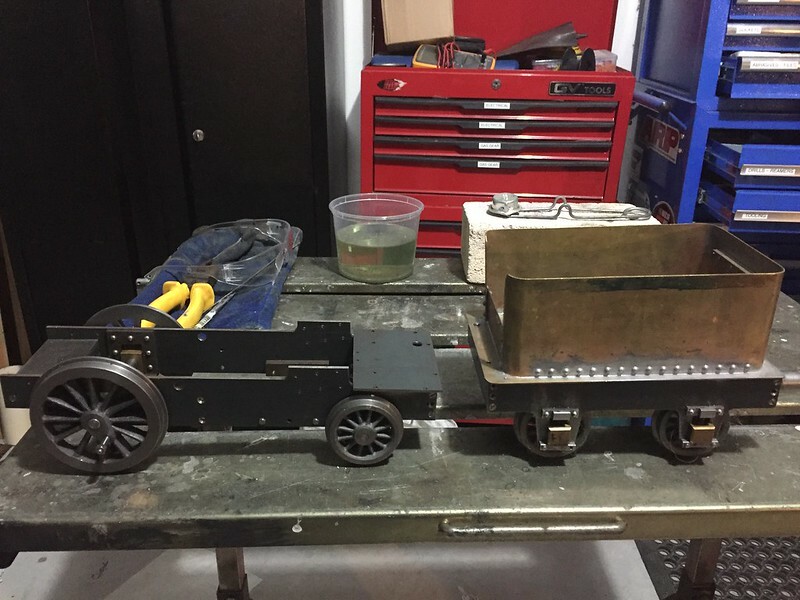 Nice looking little engine you have started there. Can't wait to see it continue. Hope you do a build log on it.